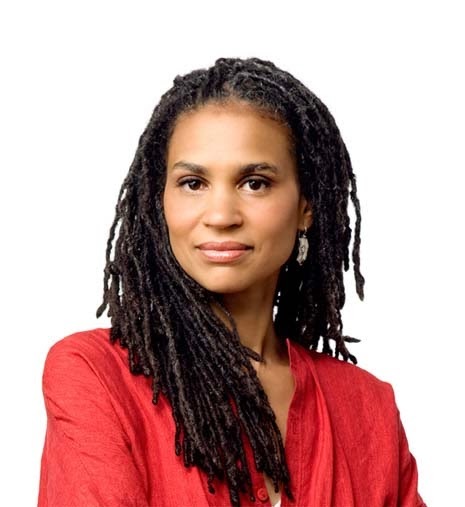 Maya Wiley is the founder and President of the Center for Social Inclusion, a national public policy strategy organization that works to unite public policy research and grassroots advocacy to transform structural racial inequity into structural fairness and inclusion. A civil rights attorney and policy advocate, Ms. Wiley graduated from Columbia University School of Law in 1989. She received her Bachelor of Arts degree from Dartmouth College in 1986. She has litigated, lobbied the US Congress and developed programs to transform structural racism in the US and in South Africa. Prior to founding the Center for Social Inclusion, Ms. Wiley was a senior advisor on race and poverty to the Director of U.S. Programs of the Open Society Institute, and helped develop and implement the Open Society Foundation — South Africa’s Criminal Justice Initiative. She has worked for the American Civil Liberties Union National Legal Department, the NAACP Legal Defense and Educational Fund, Inc. in the Poverty and Justice Program and the Civil Division of the United States Attorney’s Office for the Southern District of New York. She currently serves on the Tides Network Board and has previously served on the Boards of the Institute on Race and Poverty at the University of Minnesota School of Law, Human Rights Watch and the Council on Foreign Relations. She was a contributing author to the National Urban League’s 2006 State of Black America, and authored a chapter on Race, Equity and Land Use Planning in Columbia, South Carolina recently published in Growing Smarter: Achieving Livable Communities, Environmental Justice and Regional Equity, R. Bullard, ed. The MIT Press: Cambridge, MA (2007). She was named a NY Moves magazine 2009 Power Woman. In 2011 Wiley was named as one of “20 Leading Black Women Social Activists Advocating Change” by TheRoot.com.